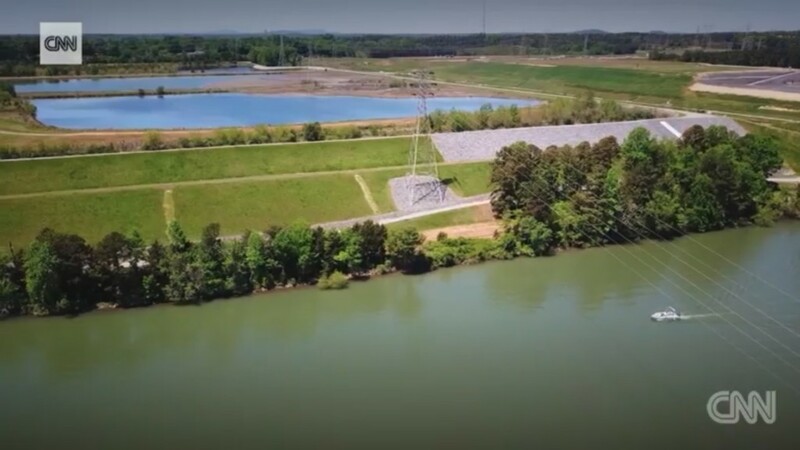 CNN’s Dr. Sanjay Gupta visited the “Capital of Coal Ash” to learn about how coal ash piled high and unlined on the banks of the Catawba River continues to threaten drinking water, the environment and lives. The segment first aired on July 21st, 2018. 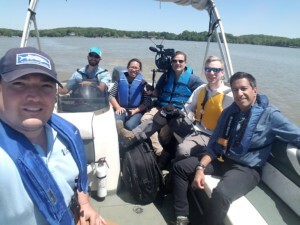 In late April, the CNN crew visited the Catawba River to see its three coal ash sites both by boat and by airplane. 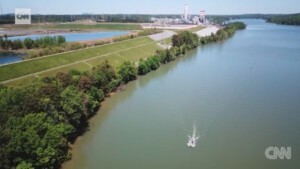 The six-minute piece looks at the current situation for the coal ash issue, which is in turmoil with recent moves at the EPA to relax coal ash regulations passed in 2015. 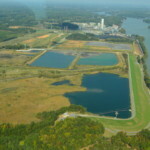 Coal ash at Riverbend (Mountain Island Lake) is almost completely cleaned up following CRF litigation, while coal ash at Allen (Lake Wylie) and Marshall (Lake Norman) remains unsecured for cleanup. These are two of the six sites (of 14 total in North Carolina) Duke continues to fight to leave in place. 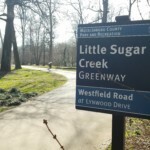 The segment also features a neighbor from Belews Creek, a coal ash site north of Winston-Salem that is also unsecured for cleanup. There are more interviews and footage the public can expect to see with future pieces on coal ash as the EPA attempts to roll back protections helping to gather information about and to close these sites. 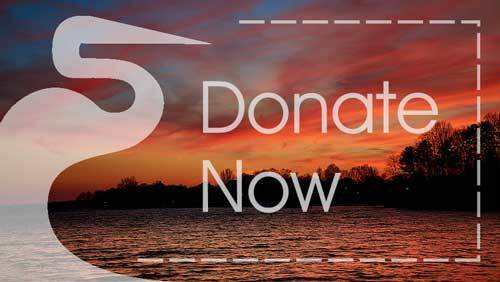 Keep up with the Catawba Riverkeeper Foundation to learn more about opportunities to comment on regulatory proposals.